Ribbs has been making those for years, however, they are made in small batches, and usually not available. you can try and contact him on VP or via his website. I’ve received mine in a small box filled with packing peanuts. 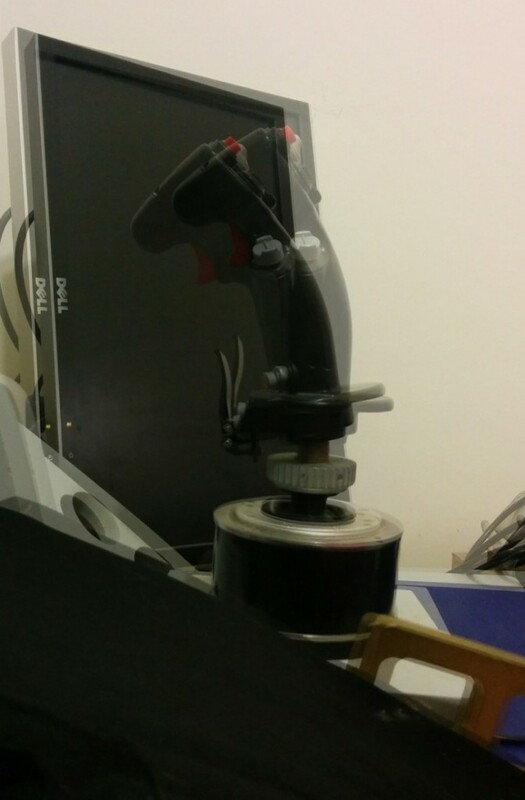 Here you can see the bronze adapter next to the stick. 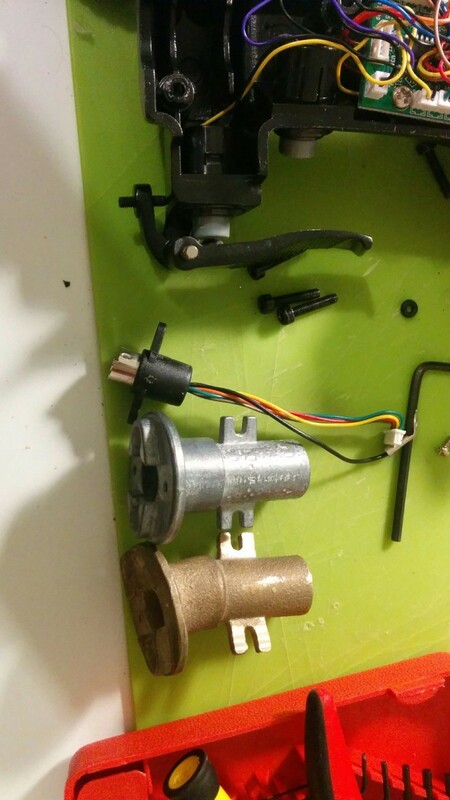 I’ve initially replaced and mounted everything, only to discover that it wont fit into the stick socket. 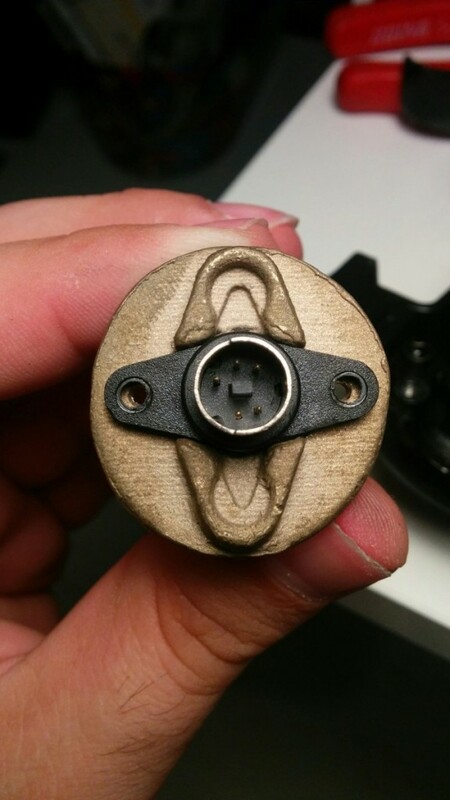 once it’s out, put the connector into the new adapter, no screws are needed, as it is a tight fit and the full pressure of the connector will hold it in place. after spending about two months with the adapter, it defiantly puts less strain on the wrist. and albeit pricey, it’s a highly recommended addition. I just hope that in the future, Ribbs will make some bigger production batches that will drive the cost down. A similar product is available in Shapeways, 3D pprinted from stainless steel. Surprisingly it costs less, but I don’t know about quality.